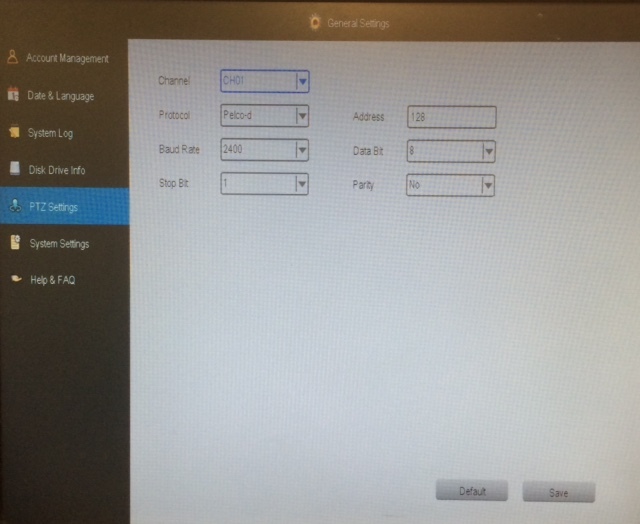 In order to program preset points, be sure to have first set the cameras address correctly in the settings menu. 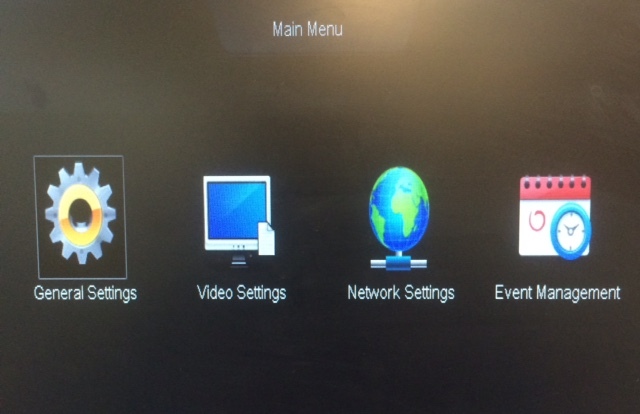 From the main menu, click on "general settings". From the general settings menu, click on "PTZ settings" from the left column. There you can enter the info from your PTZ camera. Basic settings require the channel, protocol, baud rate, and address in order for the camera to move on command. Once you are able to control the movement of the camera, you can set up the presets. 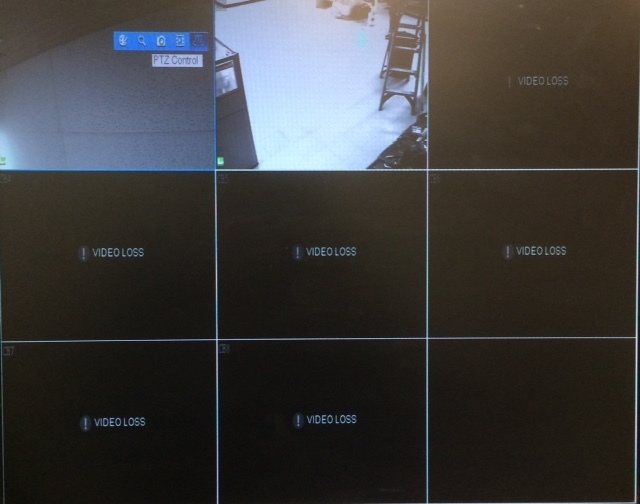 From the main camera display, right click on the channel that you want to set up. You'll see a small blue tool bar appear. Click on the PTZ option. Once you click on the PTZ option the menu below will appear. Here you can program the presets for the cruise pattern. 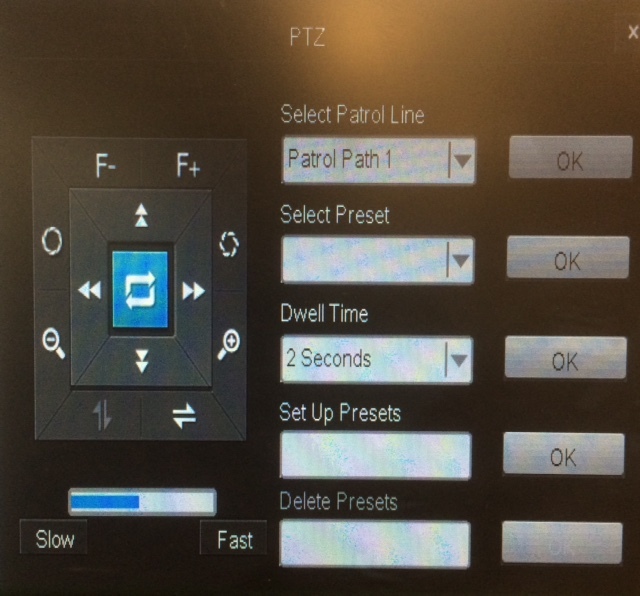 Using this controller, you can move the camera to the desired position, enter numbers between 1-16 in the "Set Up Presets" field to program "Patrol Path 1". The "Dwell Time" is how long the camera will hold that position before going to the next preset. Once you have the presets entered, click OK next to "Patrol Path 1" and the camera will begin the tour. If you do not use all 16 preset points, the camera will pause while it cycles through the blank points. To prevent this, be sure to set all 16 points, or skip points to create a fluid movement as needed. To program "Patrol Path 2" use preset numbers 17-32.